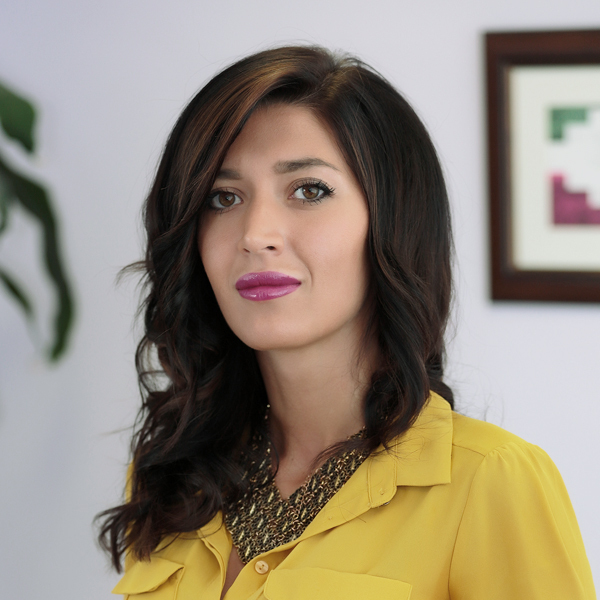 In 2011 Elena started her professional career in the executive search industry as part of the team of Stanton Chase International Sofia office. During the years she has handled multiple searches for key business functions including sales & marketing, information technology, finance and human resources mainly for multinational companies. Elena gained solid experience in client and candidate management and during the last few years build on her strong expertise in Pharmaceutical sector, as well as Professional Services and Technology sectors. Elena graduated from the University of National and World Economy in Sofia with a bachelor’s degree in Economic Psychology and a Master’s degree in Human Resource Management. In 2018 she is finishing her four-year specialization in Psychotherapy from the Bulgarian Institute of Neoreichian Analytical Psychotherapy. Elena considers herself an assertive and persistent professional with strong communication skills, self-motivation, and high energy, being committed to achieving her goals. Elena is open and friendly, remaining at the same time direct and concise. She likes to enable a deep human to human connection, allowing her to create strong relationships, built on truth and trust. Elena never sits down without a book, and when not sitting, she enjoys long walks with her dog.